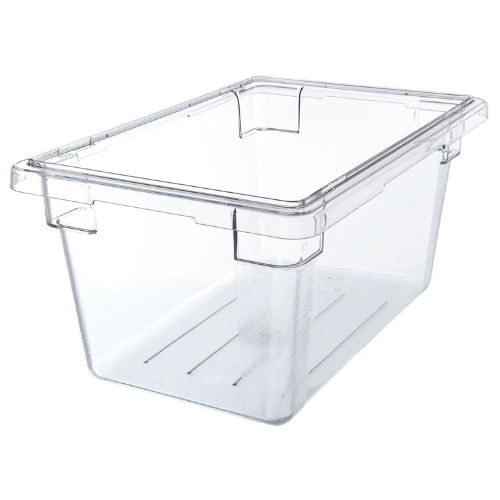 Food-grade storage containers & supplies to preserve quality and safety. Are you looking for more information on how to store cannabis for your growing business? You've come to the right place. Our selection of food safe storage containers will help you organize, store and preserve your cannabis to keep it safe for every customer. From grow operations to extraction facilities, we have the bulk storage supplies needed for every step of the cannabis production process. With a variety of shapes and sizes in stock, we'll help you safely store your entire product line. Are you in the edibles or dispensary business? A concentrate producer or cannabis beauty products producer? A Medical marijuana supplier? We have storage supplies for you too! 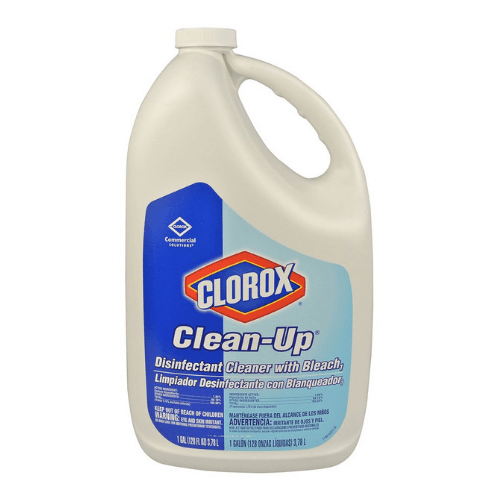 As well as cleaning supplies and other important safety products to help you grow your business. Looking for the best way to store your buds? 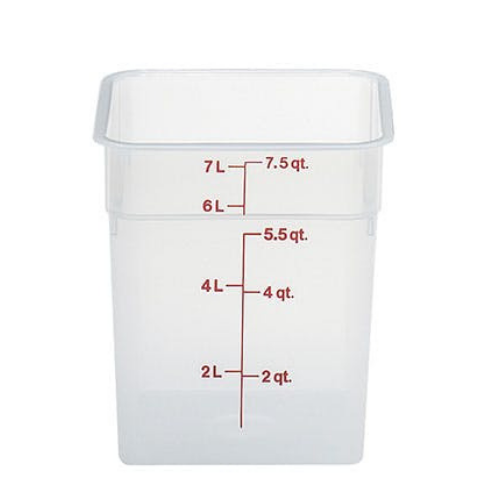 To properly store your bulk flowers or shake, plastic food storage containers are a great choice. These Cambro containers are all made from food-safe plastics, so you can trust they'll always do they're job with no harmful side effects. 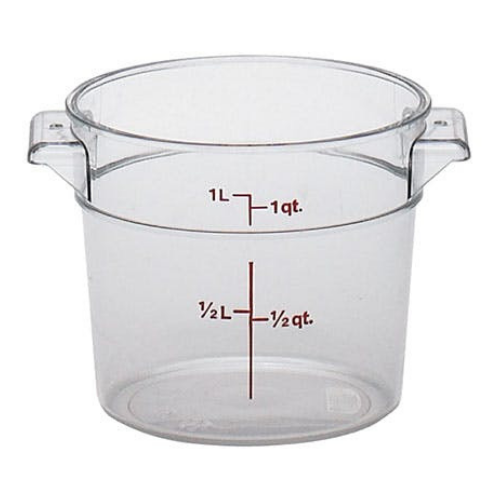 They are made of either polypropylene, polycarbonate, or polyethylene so they are more affordable, lighter in weight and easier to use than glass or metal. 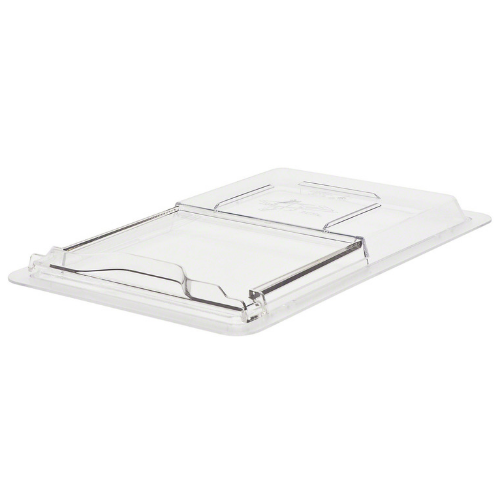 With the option to add lids with an airtight seal, you can be sure your supply is safe from moisture and humidity. These large curing containers come in a variety of shapes and sizes with lids and accessories to help make your job as easy as possible. These are the best tools to help you organize and inventory your cannabis business. 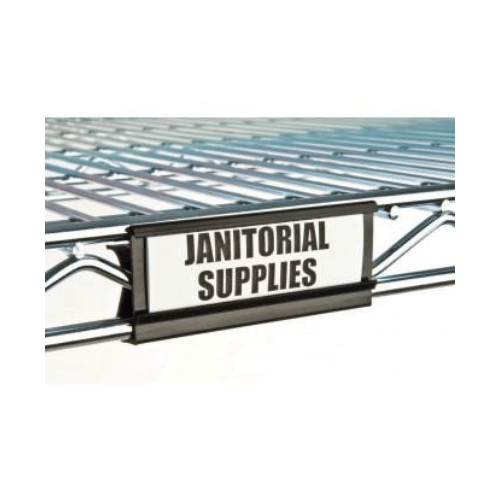 Utility carts makes it quick and easy to transport large amount of supply and shelving units with tags make for simple storage. 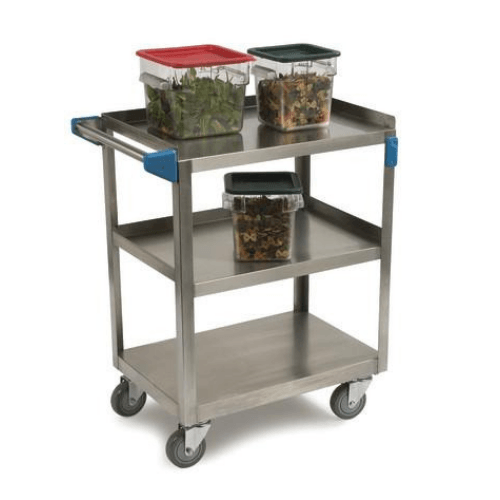 With different styles available, you can find the right transport carts to move all of your ingredients and finished products exactly where they need to go. Easily move your cannabis storage containers with transport carts. 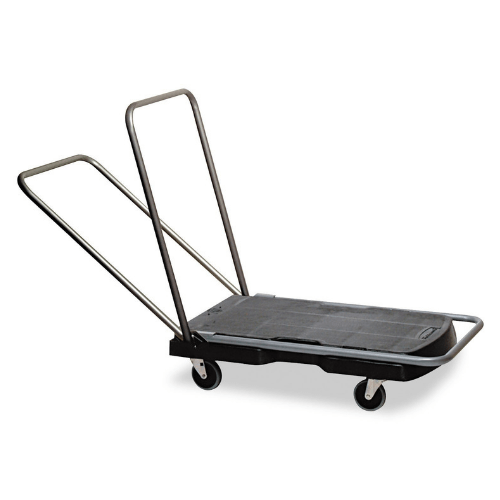 Utility transport carts help move bulk quantities of ingredients. 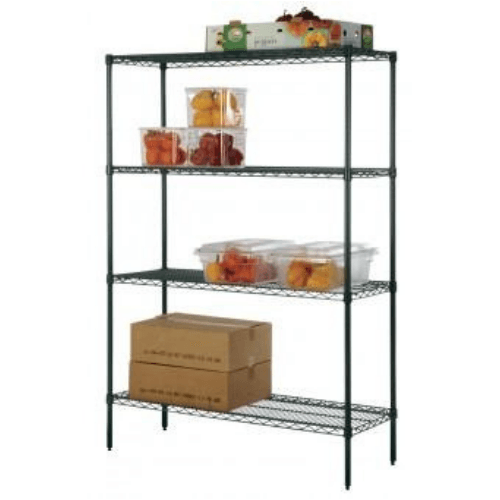 Keep all ingredients organized and easy to find with shelving units. Easy to use shelving tags keeps ingredients in the right place. Maintaining proper safety practices when working with cannabis is as important as in any foodservice type business. 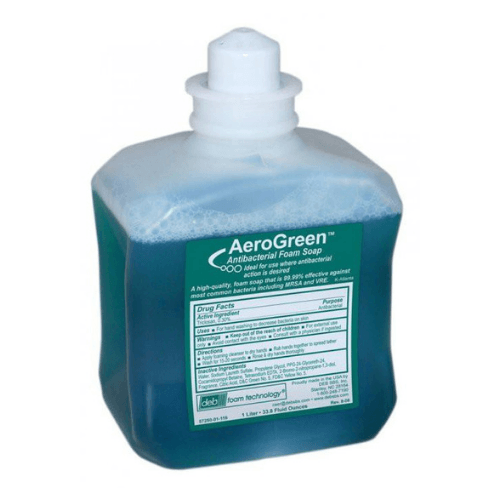 This mean carefully following food safety guidelines to prevent cross-contamination and keep customers and employees safe. Keeping a well-stocked inventory of disposable gloves, aprons, hair nets, beard covers, and cleaning supplies is going to be essential for success. Luckily, we make it easy to get all of those commercial cannabis supplies in one place without emptying your wallet. 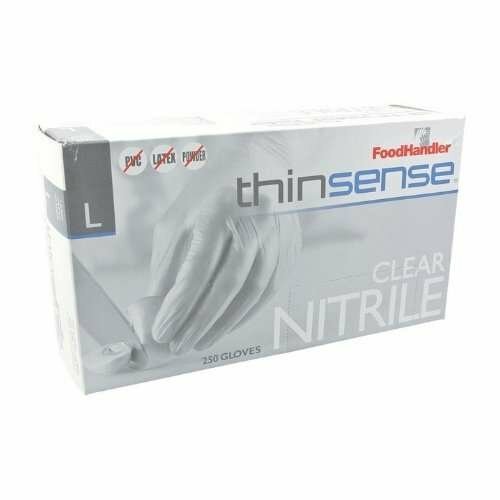 Find nitrile, vinyl, poly, and latex gloves that are powder free & food safe. Multiple sizes available! 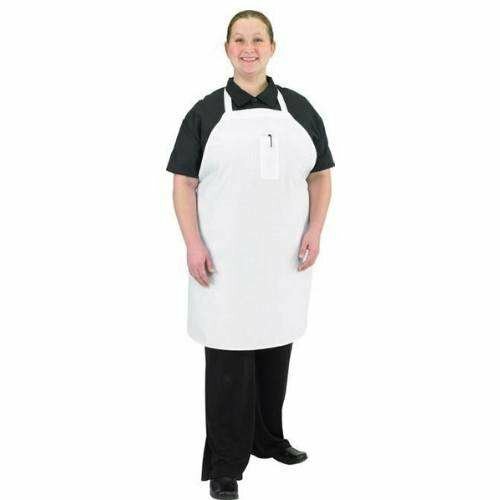 Protect clothing and keep operations clean with aprons in every color. 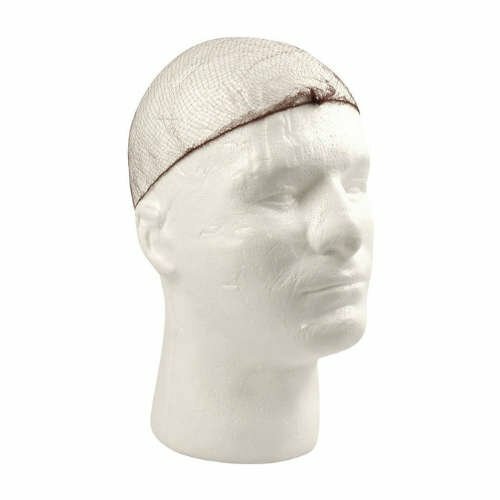 Bulk beard covers and hair nets are easy to use and help ensure clean cannabis processing. 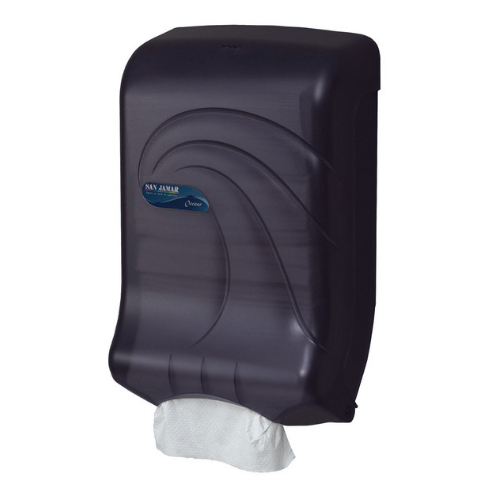 Antibacterial hand soap is a must-have to keep employee safe & sanitary.